I talked to my uncle a couple days ago. It was right between his 17th and 18th beverage of the evening so he was a little chatty. We never came close to talking about Oregon football, but he did talk about early 90’s Saturday Night Live. 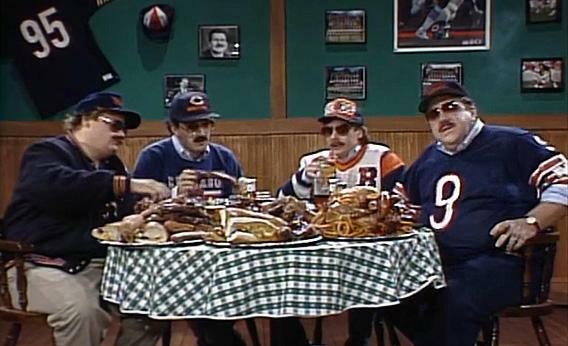 He referenced the famous “Bill Swerski’s Super Fan’s” sketch (you know, “Da Bears”) and now I know how the game is going to pan out. Oregon 73, Arkansas State -12. It won’t be close. I’ll enjoy watching people diffuse out of Autzen at half.